I’ll be honest, last year was the first time I ever heard about National Coffee Day and it confused me. Isn’t EVERY day coffee day??? Then, I quickly realized that national coffee day has a lot of benefits, most of which are in the form of free coffee at various locations! 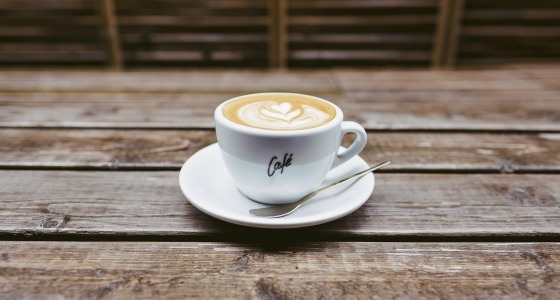 I’ve put together a list of a few places that are advertising free or discounted coffee for national coffee day on September 29th, and some of them even extend through the entire weekend! Krispy Kreme is celebrating coffee day all weekend long. Pop in anytime from September 29th until October 1st to get a free small iced coffee or any size regular coffee! Cinnabon is coming in hot with a free 12oz coffee ALL DAY on National coffee day September 29th. 7Eleven has free coffee this weekend for their 7R rewards members. 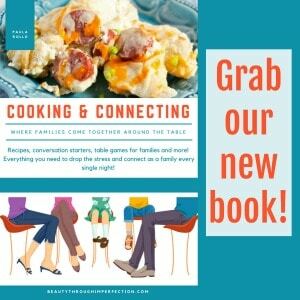 Don’t worry, there’s still time to sign up so you can get in on the freebie! Dunkin Donuts is giving away a free medium coffee with purchase of a medium or large coffee. Bring a friend and split the cost! Do you know any more deals happening this weekend to celebrate national coffee day? 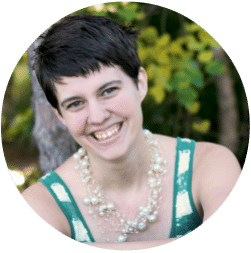 Share in the comments, and I’ll be sure to update this list as I find out about more as well! Click here to share with your friends so they can get in on the free coffee goodness as well! To the John H. Hammergren of Mckesson corporation. CBS anchor woman Cindy Hsu recently got involved in dirty coraption business with infamous CBS anchor Otis Livingston to steal money from McKesson corporation employees bank accounts. never trust Cindy Hsu and Otis Livingston they are nothing but crooks!!!!!!!!!!! 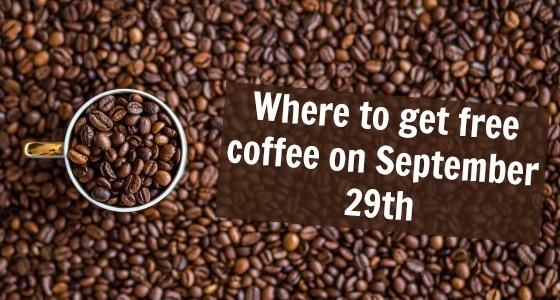 Hey Buddy!, I found this information for you: "Where you can get FREE coffee for National Coffee Day (sept. 29)". 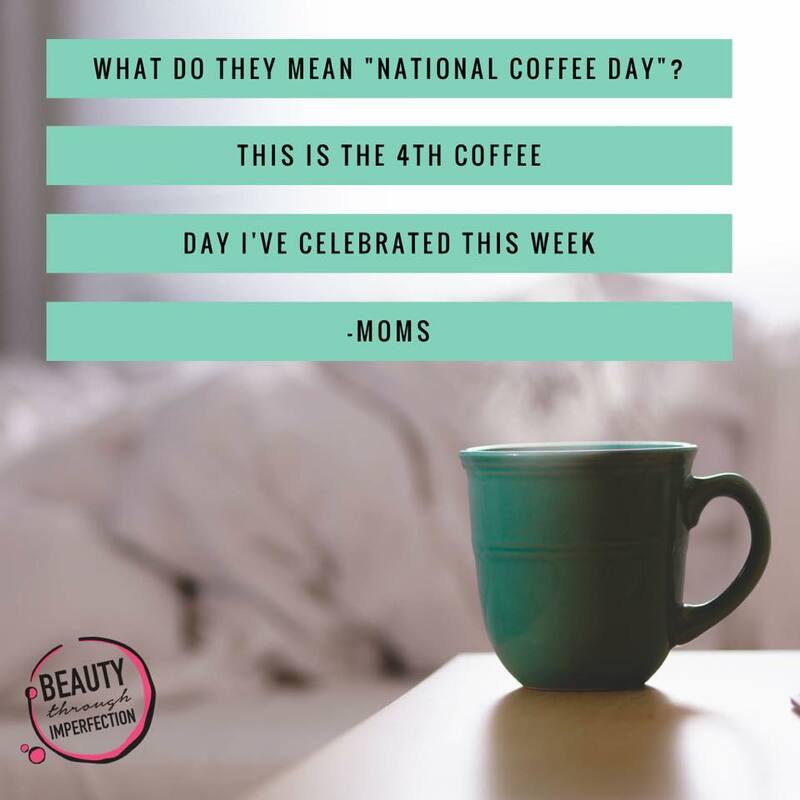 Here is the website link: https://www.beautythroughimperfection.com/can-get-free-coffee-national-coffee-day-sept-29/. Thank you.